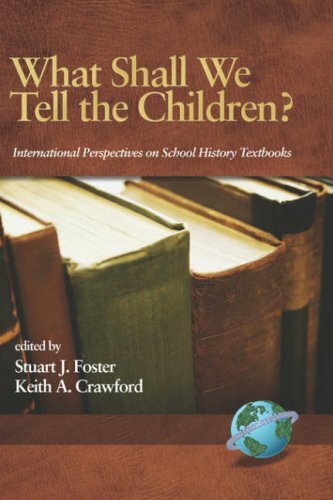 9780719046216 | Manchester Univ Pr, December 1, 1996, cover price $69.95 | About this edition: Crawford (political science, Charles U. 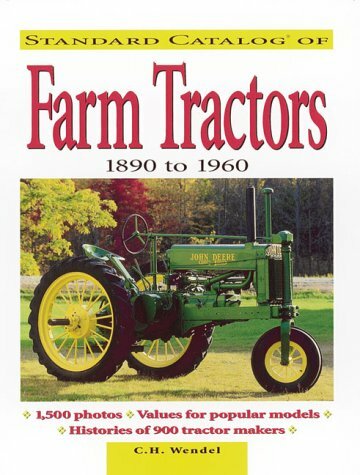 9780873415132 | Krause Pubns Inc, September 1, 2000, cover price $29.95 | About this edition: Vintage tractors, once viewed as useless relics of days gone by, are now looked upon in a different light. 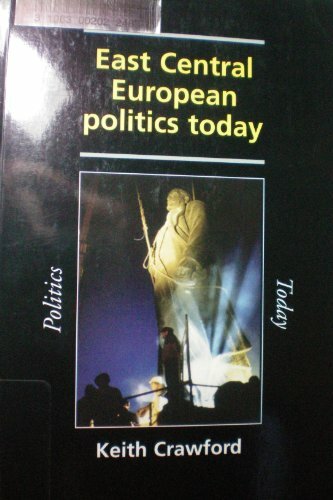 9781593115104 | Information Age Pub Inc, April 30, 2006, cover price $83.25 | About this edition: The pages of this book illustrate that as instruments of socialization and sites of ideological discourse textbooks are powerful artefacts in introducing young people to a specific historical, cultural and socioeconomic order. 9781593115098 | Information Age Pub Inc, April 30, 2006, cover price $45.99 | About this edition: The pages of this book illustrate that as instruments of socialization and sites of ideological discourse textbooks are powerful artefacts in introducing young people to a specific historical, cultural and socioeconomic order. 9781503118799 | Createspace Independent Pub, November 5, 2014, cover price $9.92 | About this edition: First let me just say that is book was written for ALL Women! 9781503149151 | 2 edition (Createspace Independent Pub, November 6, 2014), cover price $9.99 | About this edition: My biggest question is do females even care that they are being disrespected, misuse and treated like dirt these days by guys these days? How to Get over a Guy! : The Truth About Why Guys Lie, Cheat and Are Disrespecting Women to the Extreme! 9781505374346 | Createspace Independent Pub, December 3, 2014, cover price $9.92 | About this edition: This book will now only show you how to get over a guy but it will also teach you how too. Infidelity: The Truth About Why Guys Lie, Cheat and Are Disrespecting Females to the Extreme!! Product Description: The truth about why guys lie, cheat and are disrespecting females to the extreme!! And find out, Why a man loses all respect for a woman when she takes him back and what all females can do to stop being disrespected by men!! 9781511804769 | Createspace Independent Pub, April 19, 2015, cover price $14.41 | About this edition: The truth about why guys lie, cheat and are disrespecting females to the extreme! 9781515099611 | Createspace Independent Pub, July 15, 2015, cover price $6.99 | About this edition: This book will explain why men lie, cheat and are disrespecting women to the extreme and what women can do to stop it! 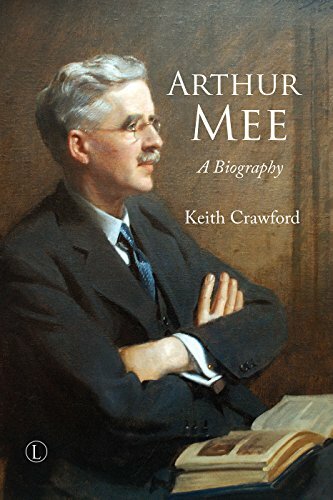 9780718894351 | Lutterworth Pr, July 31, 2016, cover price $40.00 | About this edition: A biography of the journalist and children's editor and writer, Arthur Mee (1875-1943).